CLEVELAND -- The City of Cleveland has withdrawn a request in court for $500 from Tamir Rice's estate as his "last dying expense." 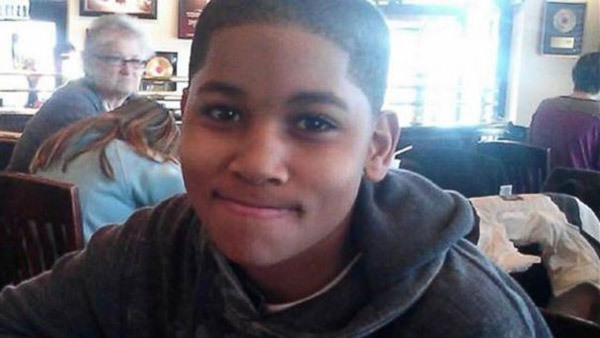 The claim had stated that the estate was past due for emergency medical services after 12-year-old Tamir Rice was shot and killed by police in 2014. In a press conference Thursday, city officials said the bill was generated automatically, and once it was brought to their attention, the claim was closed. Before the announcement, the Rice family had issued a statement. Officials said Medicaid originally paid part of the ambulance bill and that the city absorbed the rest of the cost and considered it paid in full. But earlier this week, the executor for Tamir's estate asked for a billing statement for all services rendered to Tamir on the day he died. The executor is legally required to ask for that statement. But that request essentially notified the city that there was an estate that could potentially pay more of the bill than Medicaid originally paid. That triggered an automatic process that filed this $500 claim to the estate. The family never actually received a bill, and the estate will not have to pay the money. The bill considered paid and the claim closed.